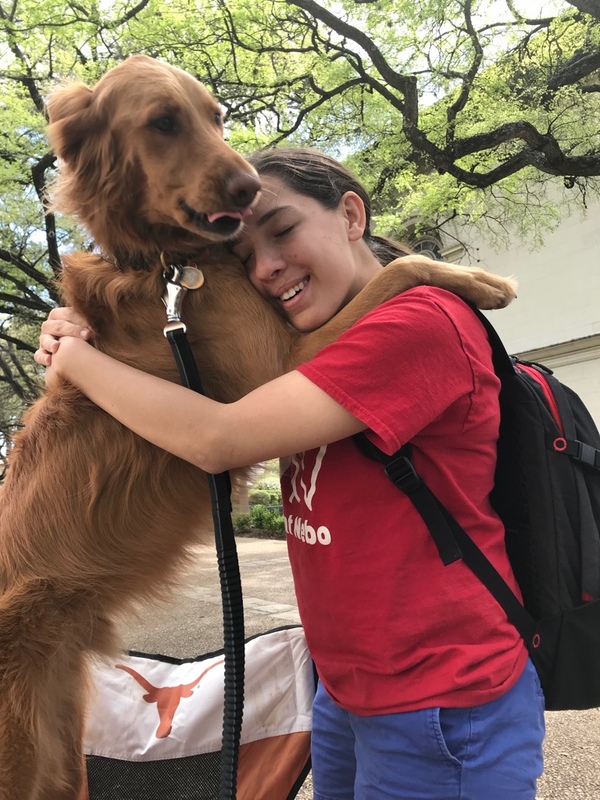 We have a dog who shows all of UT what God's love looks like. 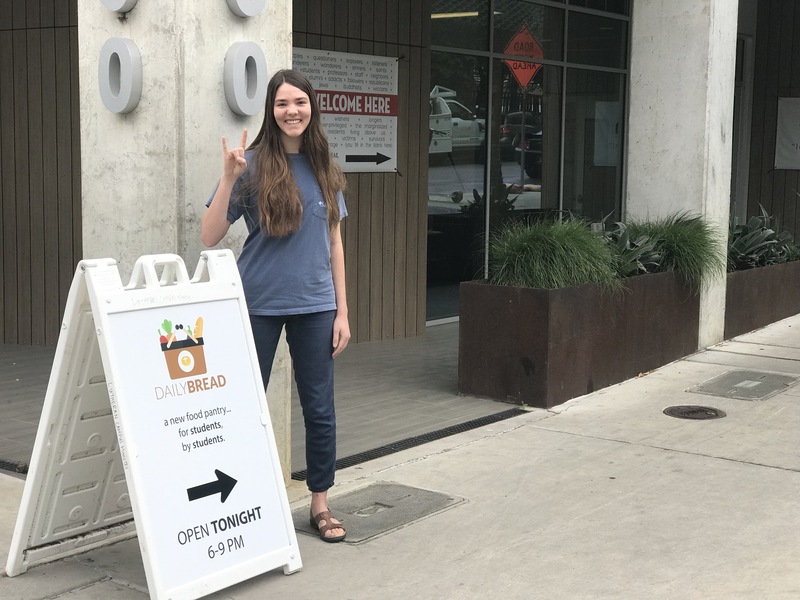 We have a food pantry by students for students; we call it "Daily Bread." 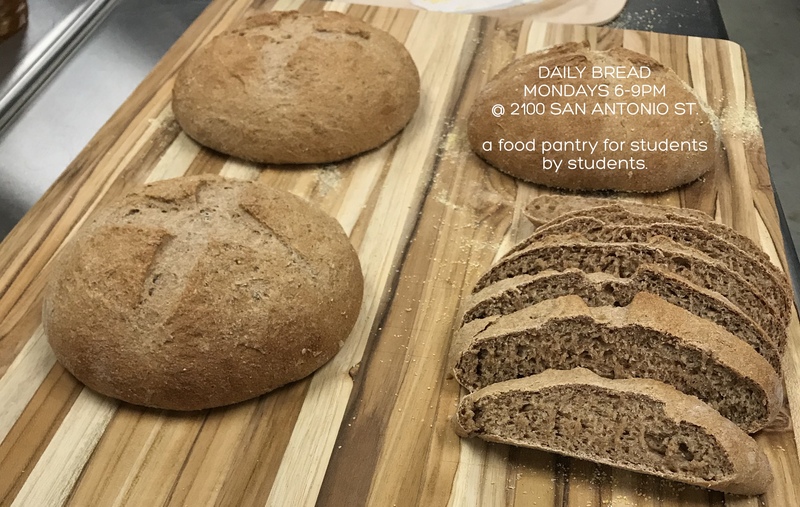 We make fresh baked bread for Daily Bread. We have staff who love and serve us. We raise up strong leaders for the church and the world. ...for you at 2100 San Antonio. 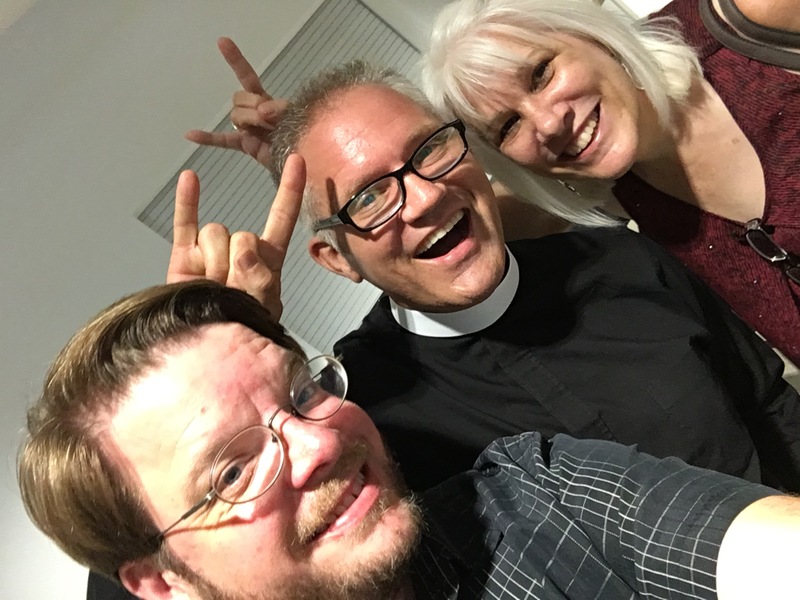 The LuMin Center provides a third place where you can chill, worship, pray, eat, connect with a friend, meet with our spiritual director or campus pastor, watch TV, find sanctuary, or just be. Want to know more? Click "More Info" for, well...more info. We welcome all students into a loving community where you can experience God's grace through worship, friendship, and the opportunity to serve. We're an inclusive community and embrace all people, including those of all cultures, races, gender identities, expressions, and sexual orientations. As a Reconciled in Christ community, we do everything we can to insure LGBTQIA+ students feel safe and loved. 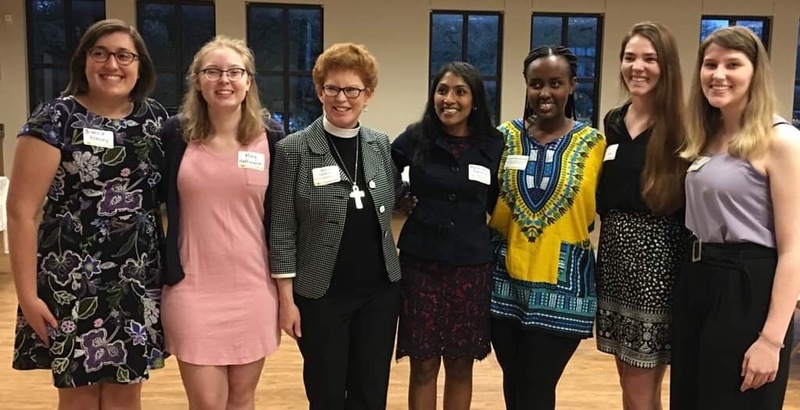 We're a campus ministry of the Evangelical Lutheran Church in America. Wanna talk about faith or the lack thereof? Wanna sing "A Mighty Fortress" over the phone? Wanna roll with folks who are about addresssing the hurts of the world? Want to get ahold of us for any reason? Whether you’re Liberal or Conservative, Black or White, Queer or Straight, Lutheran or (fill in your denominational label here), Muslim or Jew, Student or Staff, Weird or Normal, Broken or Mended, Documented or Undocumented, blah-dee-blah or yada-yada – you are welcome here! 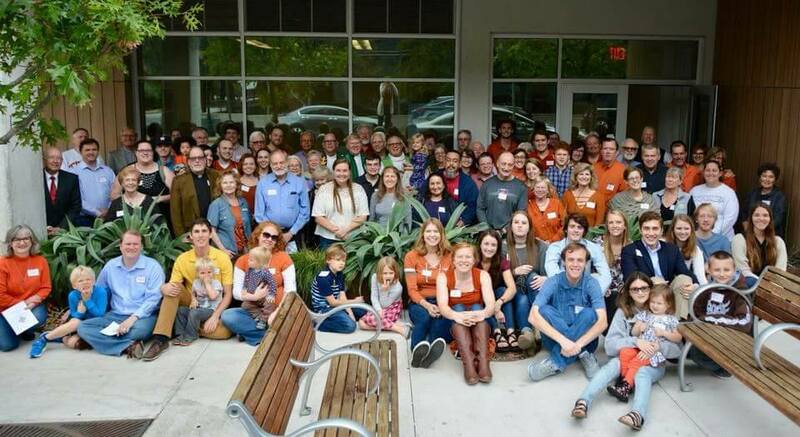 LuMin is a community of faith so immersed in God’s grace that we endeavor to love and serve the University of Texas, St. Edward's University, and Austin Community College - not as we ought but as we’re able. God does this through our Sunday worship, our meals together, our listening to each other, our welcoming the shunned, and through healing the broken-hearted. 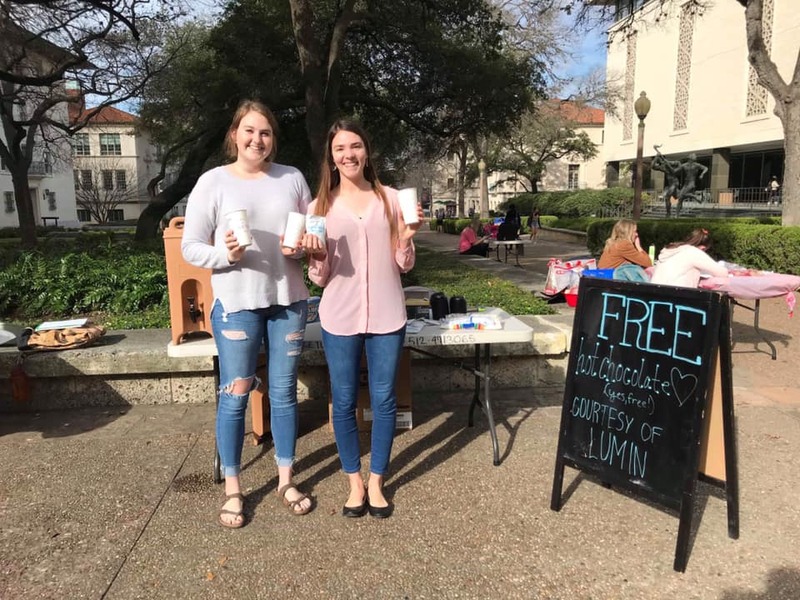 If you’re curious about faith, turned off by Christians, or about to quit Church, come by 2100 San Antonio...OR talk with some of our LuMin students tabling on the West Mall (look for our LuMin logo)…OR stop by and talk with me during my “outdoor office hours”* on the West Mall. You won’t regret it. In anticipation for the trip some will be taking to Costa Rica, Chef Bianca Blaney shall concoct Costa Rican fare for us! Tonight's Menu: Arroz con Pollo with fried plantains. Sunday of the Passion/Palm Sunday - palms will wave, hosannas will be sung, and then the liturgy will make a dramatic turn...Come and see.